DARPA is making a next-gen GPS, Valve's Vive VR headset will be free for devs, and Windows 10 arrives for more phones. Come in, sit down, and be newsified. When a customer interested in the Apple Watch Edition enters the store, he or she will be given no-wait access to a dedicated Expert, who will provide a personalized "journey" from the beginning of the appointment until the end, as much as one hour later. 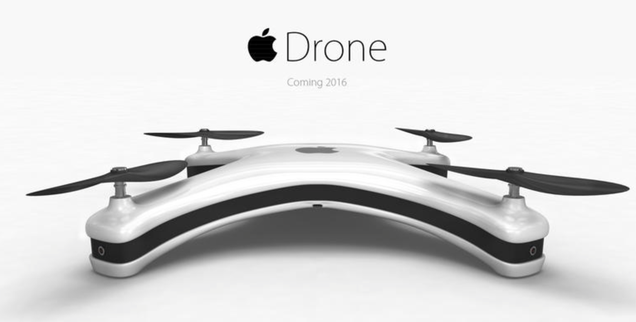 For some reason, I feel like this drone concept is in our future (including a $50,000 Apple Drone Edition).